MD Event Asia is well known among the people in Kuala Lumpur in Malaysia, even in Asia. 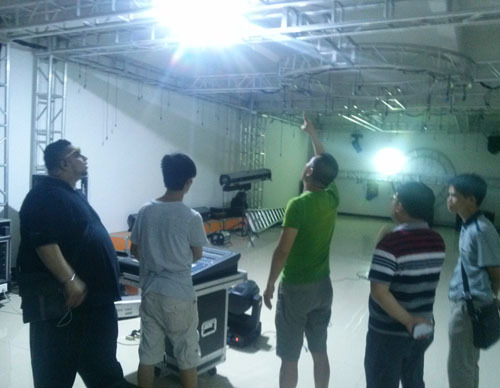 IITSCtruss and MD Event Asia have established the friendlybusiness relationship from 5 years ago. And the estemed Mr. Jack Guil, who is the boss, is our honored friend. 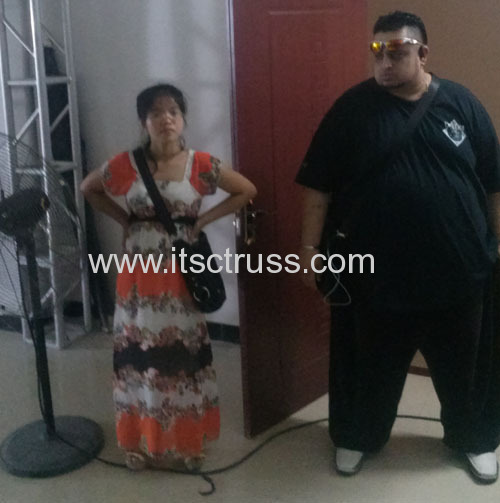 During July to September, Jack and his friend Mak and Deven also visited ITSCtruss company again, import the indoor truss system and outdoor goalposts from ITSCtruss company.